We have just the solution to put your leftover Halloween candy to use. 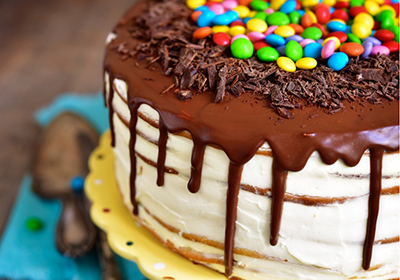 Check out some tasty recipes that transform your sweets into delightful treats. 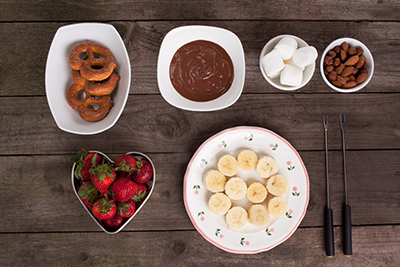 While chocolate is versatile and can be used in almost any dessert recipe, fruity candies like licorice and gummies have neat tricks too. Try this cute sushi dessert your kids will love! Dessert Rainbow Rolls don’t call for many ingredients, just your Halloween candy and some marshmallow rice treats. Spend quality time with your children as you make mini candy sushi rolls together as a fun afternoon activity. 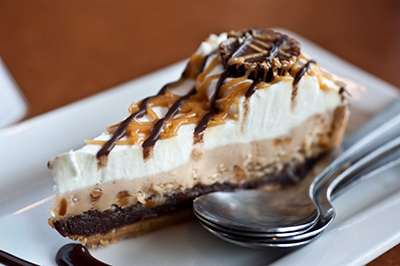 It’s artsy and tasty! Halloween candy is a great way to extend the fall feeling all the way through Thanksgiving. 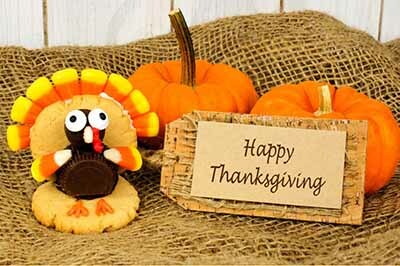 This adorable turkey made with cookies, candy corn and chocolate would make an excellent décor piece on your dinner table for Thanksgiving, or as a festive favor for your guests to take home. You can also save your fall-colored candies, like candy corn and peanut butter pieces, to make a salty and sweet Salted Caramel Popcorn Cones. 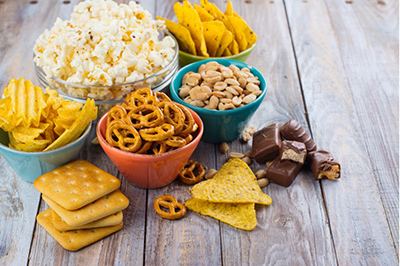 Add the candies to any salty snack you like, such as popcorn or pretzels, to satisfy your sweet and savory cravings. Be sure to shop at your local Publix to gather all your ingredients to make your own ultimate “tricked out” treat with your family!